I-75 North to Exit 290 (GA-20 W), left on Hwy 20, left onto Roving Road, Left onto East Felton Road. 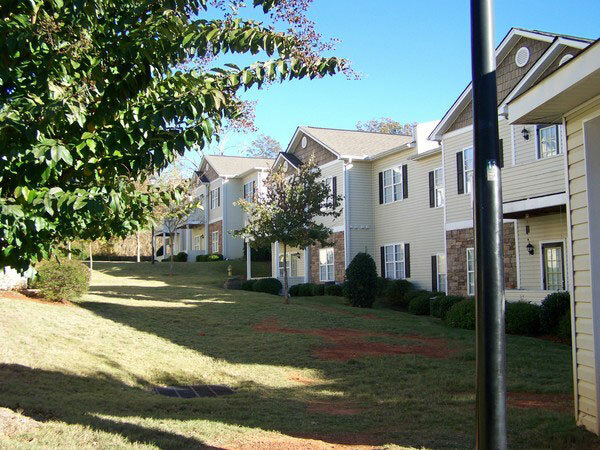 Morgan Square Apartments will be on your left. 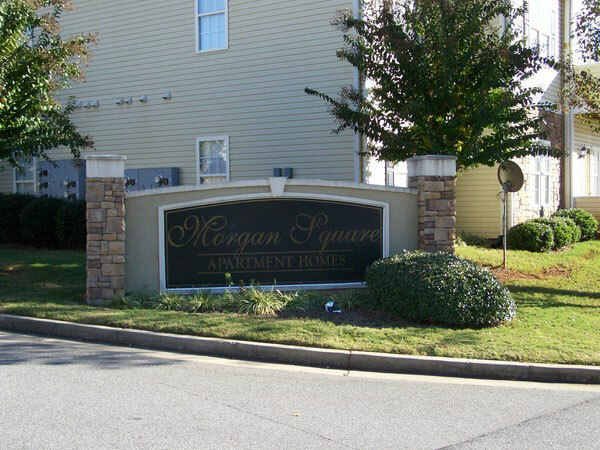 Morgan Square Apartment Homes consists of 52 units, each with 2 Bedrooms. 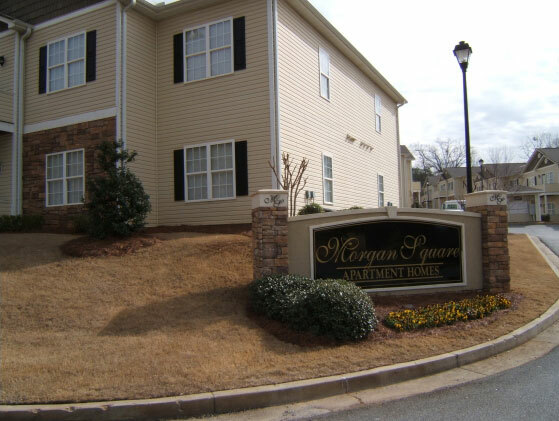 Morgan Square Apartment Homes are architecturally distinct, designed after the look and feel of single family homes. 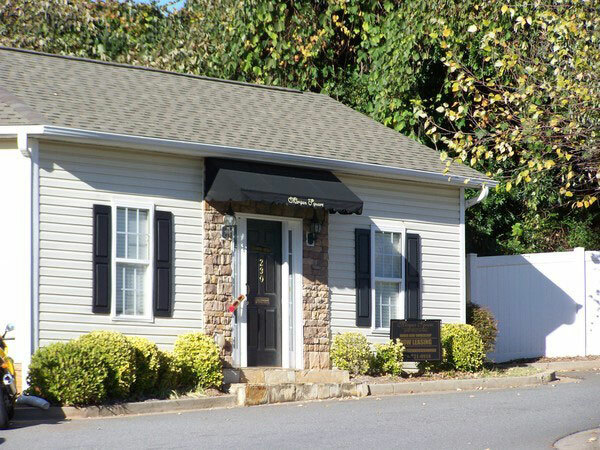 In addition to their scenic environs, Morgan Square Apartment Homes feature many interior upgrades, including fireplaces, microwaves, and in some units, washer and dryer appliances. 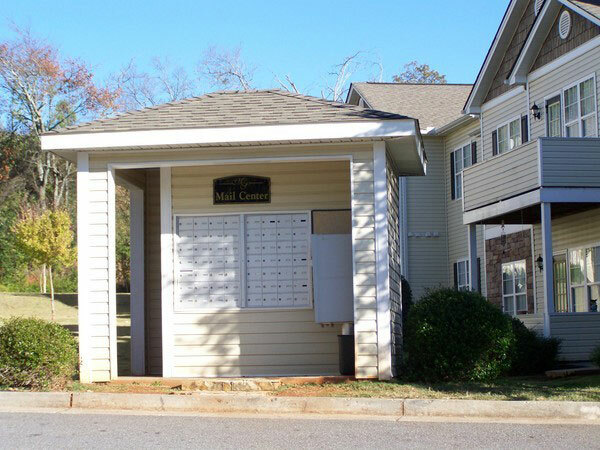 Rents start at $625 per month.